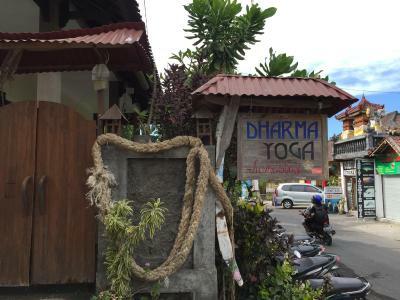 Lock in a great price for Dharma Yoga Homestay – rated 8.9 by recent guests! Friendly staff, decent breakfast, next to pier to take the boat to Gili Islands. Near to some good cafés for lunch/dinner and the room was basic but good. First impressions of the room were great, spotless and tidy. It had a lovely balcony that gave a view of the bay. Ketut was very helpful and helped us book ferry tickets. The price was very good for the quality and size of the room. Very nice owners. Healthy breakfast. Excellent location. 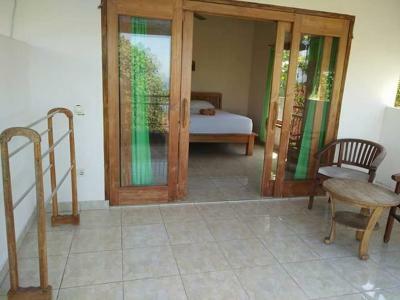 Good size aircon room with a nice balcony with views of Jemeluk beach. 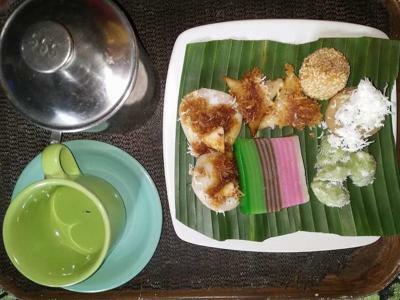 Delicious breakfast, especially the fruit salad (dragon fruit, mango, papaya and banana!. It's normally eggs of your choice and toast but the host was happy to meet our needs and have rice instead of the toast. I would really recommend this place to stay in Amed. 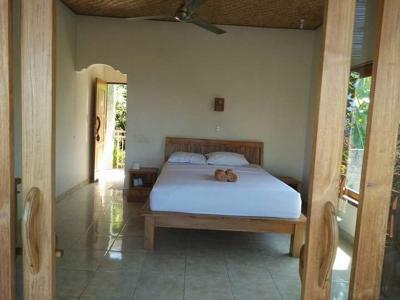 Perhaps is best suited for 1 to 4 nights, the room is quite basic but comfortable and definitely best are the top rooms with the balcony. Ketuk and family were very nice indeed. My favourite breakfast were the banana pancake and the vegetable omelette. 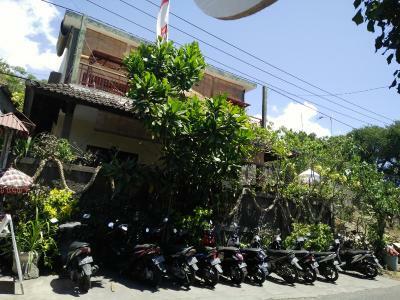 The property is very well located towards the far end of Amed walking distance to ATMs, Taxi/Travel agencies, Warungs (restaurants) and couple of great places where to go for Yoga. The café just in from of Dharma is great and is just a little road to cross to get to the front line of the beach for amazing snorkel! Really great room for the price. Large, comfy bed, air con worked great, loved the terrace area and proximity to the beach for snorkelling and we were really well looked after with a delicious breakfast every day. The woman of the homestay is very nice and helps you with arranging transport from Amed. Close to ocean, wonderful family and a pet rabbit. 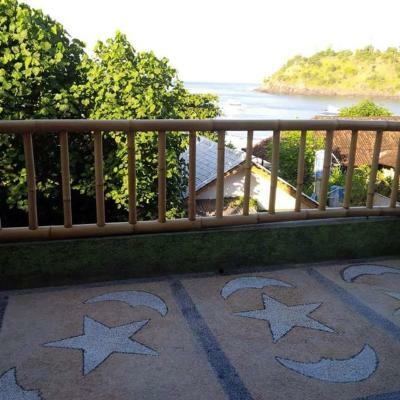 Located in Amed, Dharma Yoga Homestay has accommodations with seating area. Complimentary WiFi is offered. Some units have a terrace and/or balcony. Candidasa is 21 miles from the family stay. 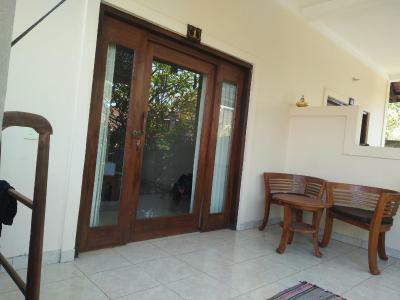 The nearest airport is Ngurah Rai International Airport, 61 miles from the property. 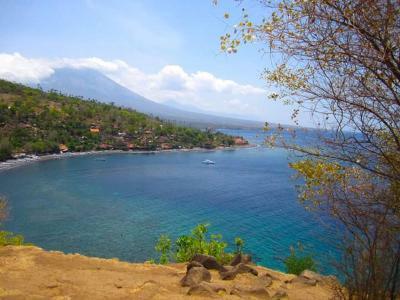 This is our guests' favorite part of Amed, according to independent reviews. 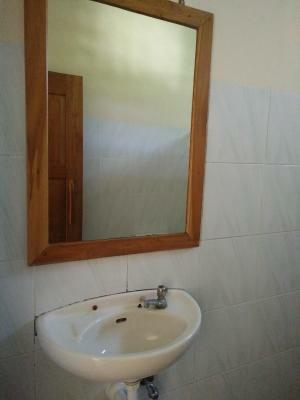 This property also has one of the top-rated locations in Amed! Guests are happier about it compared to other properties in the area. 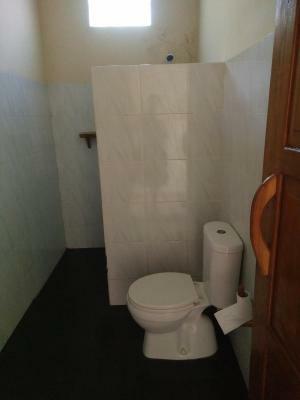 This property is also rated for the best value in Amed! Guests are getting more for their money when compared to other properties in this city. 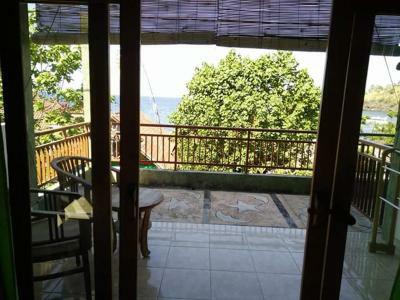 뀐 Located in the top-rated area in Amed, this property has an excellent location score of 9.2! 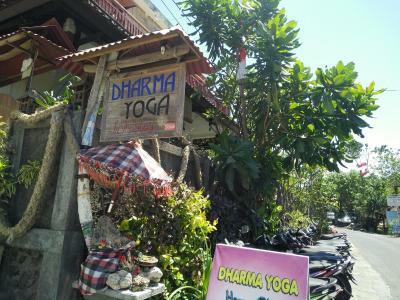 When would you like to stay at Dharma Yoga Homestay? This double room features a tile/marble floor, seating area and air conditioning. House Rules Dharma Yoga Homestay takes special requests – add in the next step! We bought a boat ticket to Gili M and were assured it was to there. Upon arrival at the pier we found out it was only to Gili T and that we needed to take another boat to Gili M (for additional cost). I think this was just a mistake rather than malicious but aggravating nonetheless. Honestly, we had no gripes at all with this place and could not recommend it enough. The occasional mosquito in the room now and then, but having the fan on at night kept them away. As much as I enjoy the 4 days I stay here... The little road between the homestay and the beach gets very busy from early morning until noon so earplugs are a must. The rooms have air con at an extra charge as you arrive, although is not much I think be better to increase just in the total price and just included as facilities to the room. There is certainly some things which could also be charged that should enhance greatly the room: mosquito net, install lock outside the bathroom to be able to close from inside and outside and bedside lamps. Wifi was patchy in our upstairs room. Don't know if its better in the other rooms. To be fair the wifi went down in the whole town for two days too which obviously wasn't their fault but worth being aware of if wifi is important to you. The rooms are situated right next to the main road of Amed and traffic is passing between 4am-1pm so you won’t sleep much + it doesn’t feel very safe as the door of the rooms can be entered easily from the road. Good place very close to the main road (Beach, restaurants..) even if a bit noisy the morning. Staff very friendly! It just miss a mosquito net for the bed because a lot of mosquito during the day and night! Very noisy. Pillows and bed was a bit uncomfortable.